This weekend see’s world class tennis return to the UK as Great Britain begin the defence of their Davis Cup title against Japan at Birmingham’s Barclaycard Arena; Friday 4th-Sunday 6th March. Last season Britain led by the imperious form of Andy Murray stormed to their first Davis Cup victory since 1936 as they overcame Belgium in a thrilling final in Ghent to win 3-1. 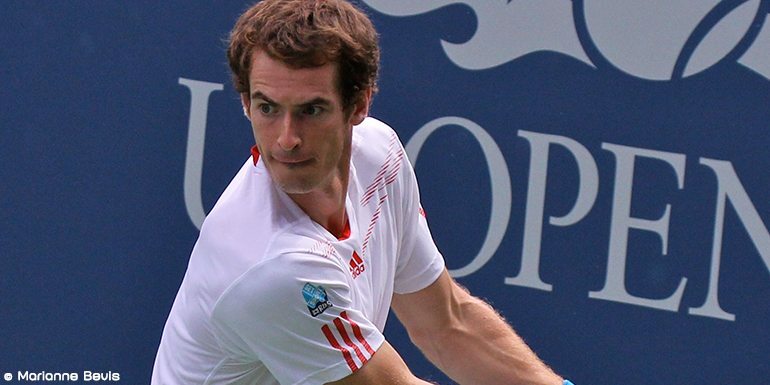 Murray was undefeated throughout the 2015 campaign finishing with an 11-0 record; the second best in the long history of this prestigious competition. The World No.2 will once again be the key man for Great Britain in 2016, but the 2015 Davis Cup proved that there is strength in depth for British tennis. Murray will line up alongside his brother Jamie Murray, Dominic Inglot and Dan Evans who has replaced the injured Kyle Edmund. It was expected that Edmund would play two singles matches but he suffered a back injury in a practice session. The match-up with Japan will not be a straightforward affair, with World No.6 Kei Nishikori the man leading the charge for the visitors. The 26-year-old reached the final of the US Open in 2014 and has been one of the world’s leading stars ever since. Nishikori will face-off against Evans on the opening day, before playing Murray in a mouth-watering clash on the final day of play; this could prove to be the decisive match of the tie. There is an intriguing doubles match-up on Saturday as Jamie Murray and Inglot face Yoshihito Nishioka and Yasutaka Uchiyama. Members of the Eventmasters will be attending this fantastic Davis Cup match-up, stayed tuned for a full review and images on Monday. Come on Great Britain!